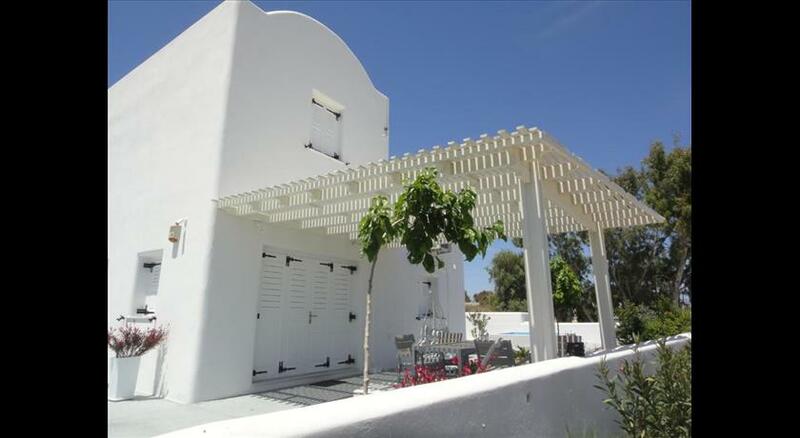 Santorini Blue Senses Villas provides accommodation in Mesaria. Complimentary WiFi is available throughout the property. Each villa includes a private swimming pool, seating area with a flat-screen TV and a private bathroom with free toiletries and bath or shower. Some units also have a kitchen equipped with an oven. An American breakfast can be enjoyed at the property. Cycling can be enjoyed nearby. 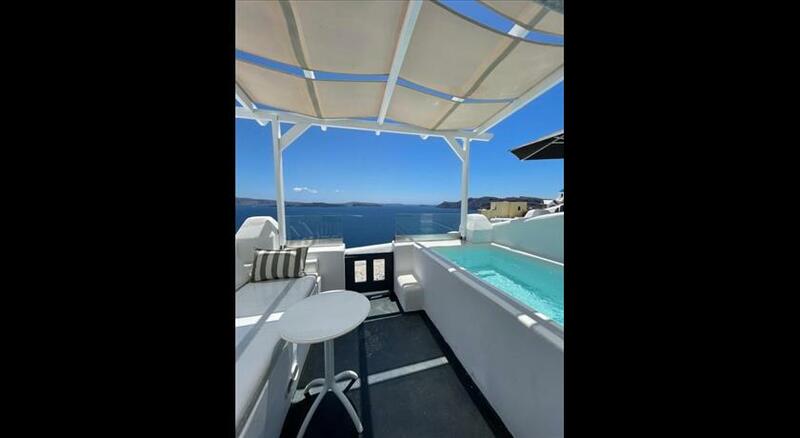 Oia is 10 km from the accommodation, while Fira is 3 km away. The nearest airport is Santorini (Thira) Airport, 2 km from the property. All children are welcome. Up to two children under 16 years are charged EUR 15 per night when using existing beds. There is no capacity for extra beds in the room. 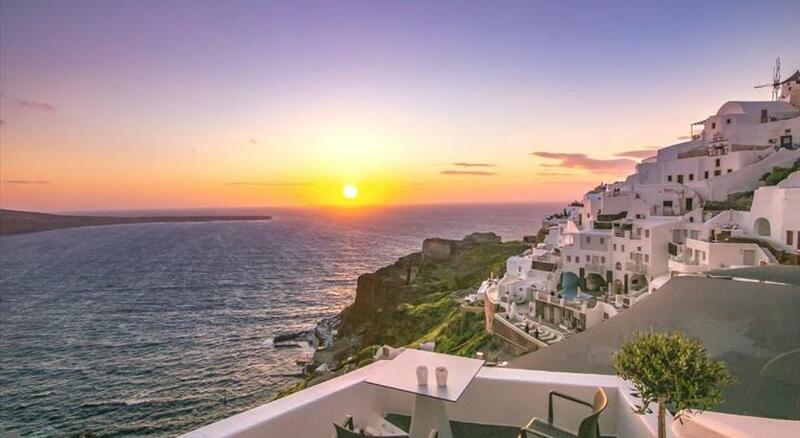 Please inform Santorini Blue Senses Villas in advance of your expected arrival time. You can use the Special Requests box when booking, or contact the property directly with the contact details provided in your confirmation.